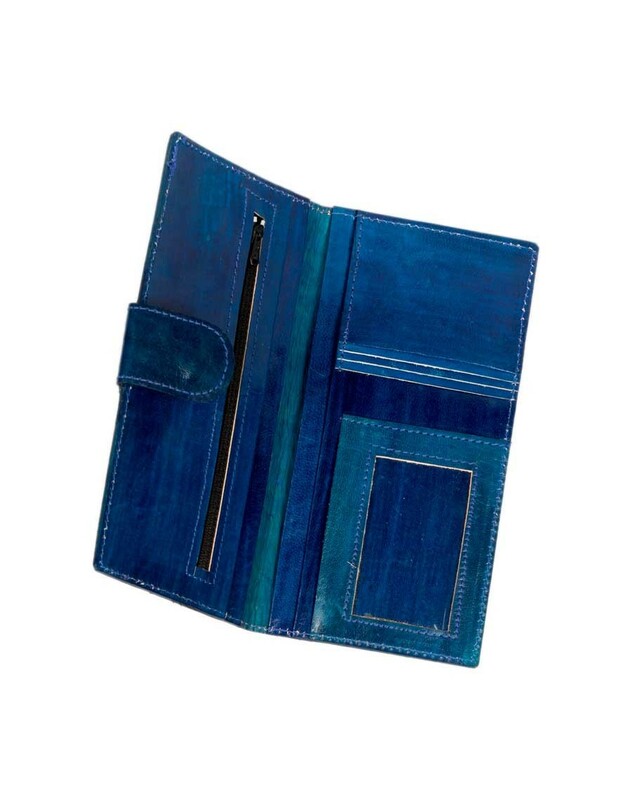 This clutch will keep your money and cards safe. 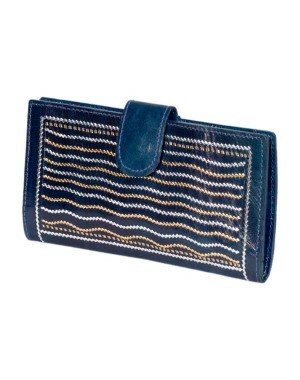 You can carry this clutch to all your occasion and fit it inside all sizes of bags and luggage. Size of the product: 8 (L) x 4.50 (H).